Framed this gift for in-house display — Love us some letterpress from the Dead Feminist series by Anagram Press! 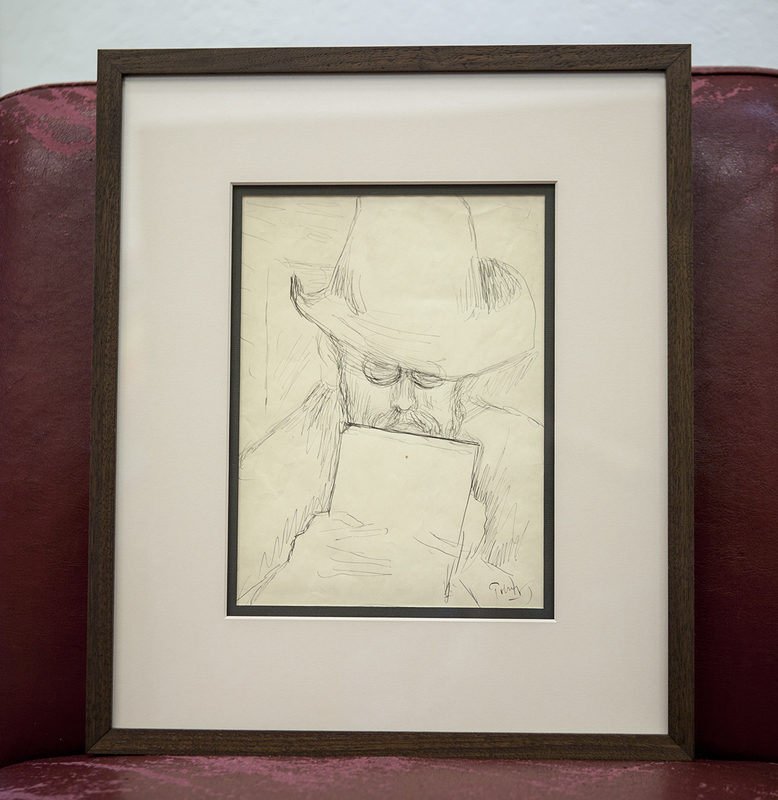 …This one is also officially the first one out of the Panorama Framing workshop – Cool! Framing for a life-sized linocut! 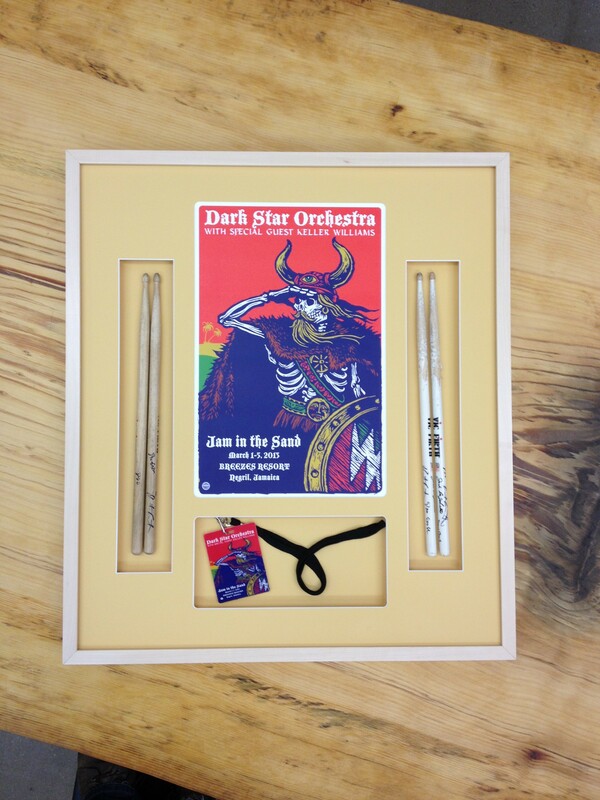 Shadow box framing for rock & roll memorabilia! We mounted this series of paintings on woodblock onto linen lined wood panel under acrylic boxes, approximately 8″ x 10″ each. These will look great when all hanging together, salon-style! 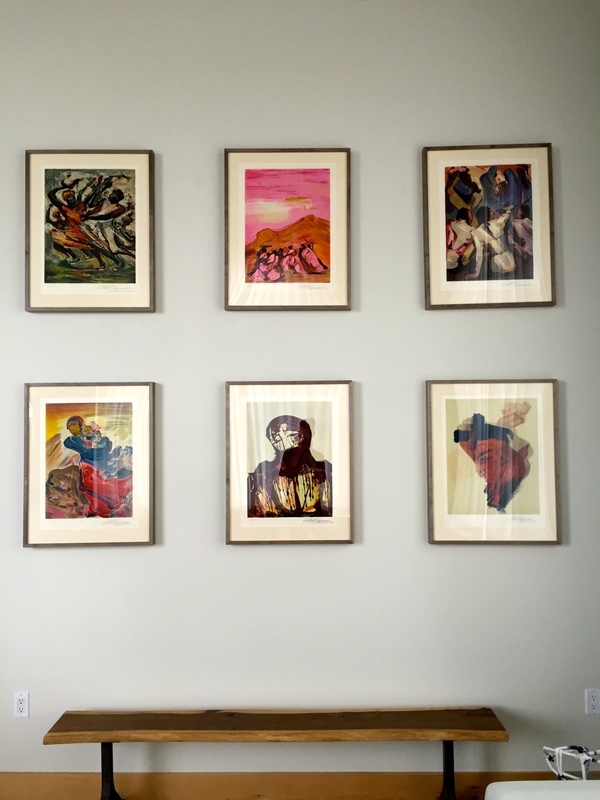 “The Mexican Suite” 1968 series of Lithographs by David Siquieros archivally displayed with linen mats in grey maple, installed in our client’s home. 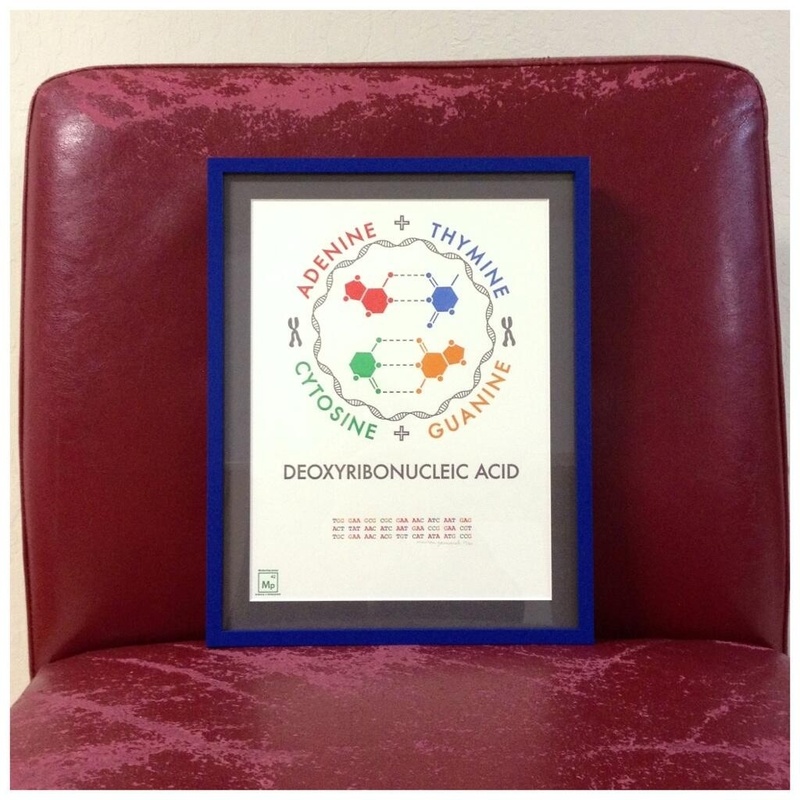 Science meets letterpress in this piece a client brought in to have framed as a gift. 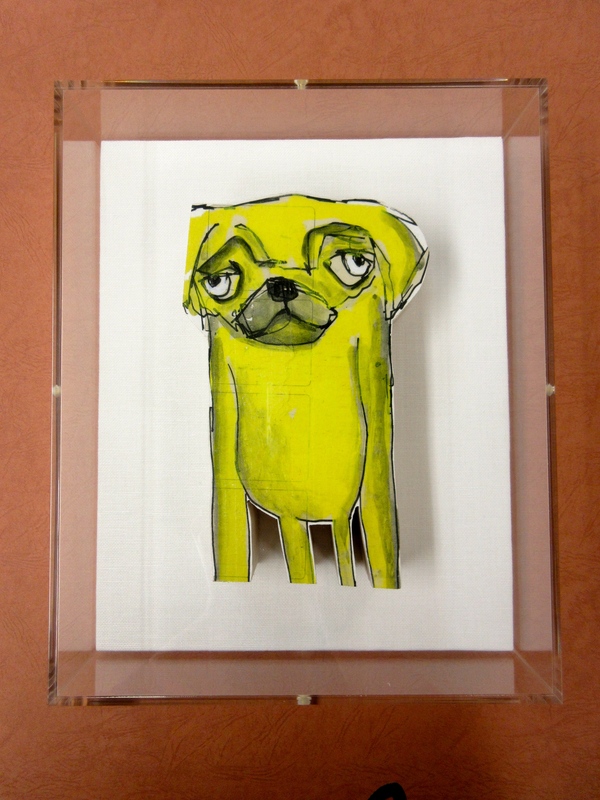 She bought the piece at Collector Art Shop in Berkeley, and we framed it up… Looks great! Thank you for your generous donation. Everyone loved the framed [Biketopia] posters! Patrick and Hall are really wonderful to work with. 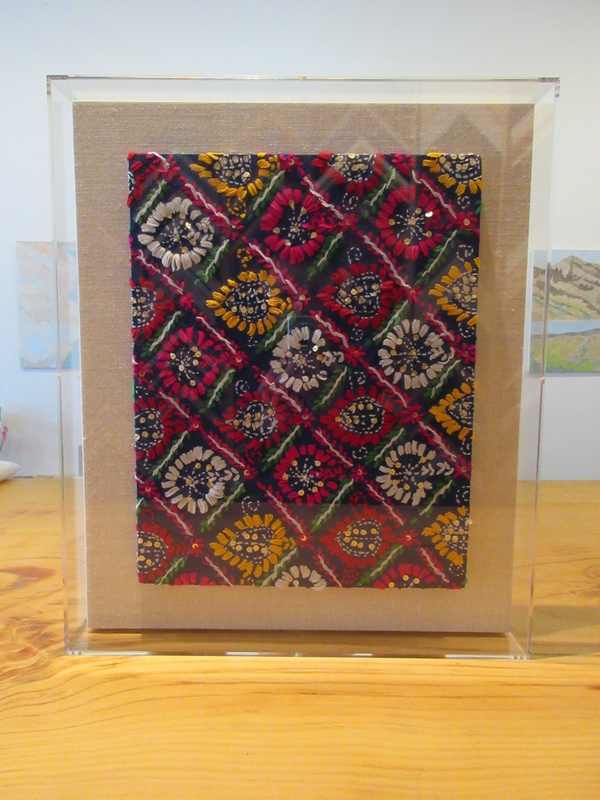 I have had a number of items matted and framed with them now, and each time is a great experience. They are helpful, reliable, and do beautiful work. 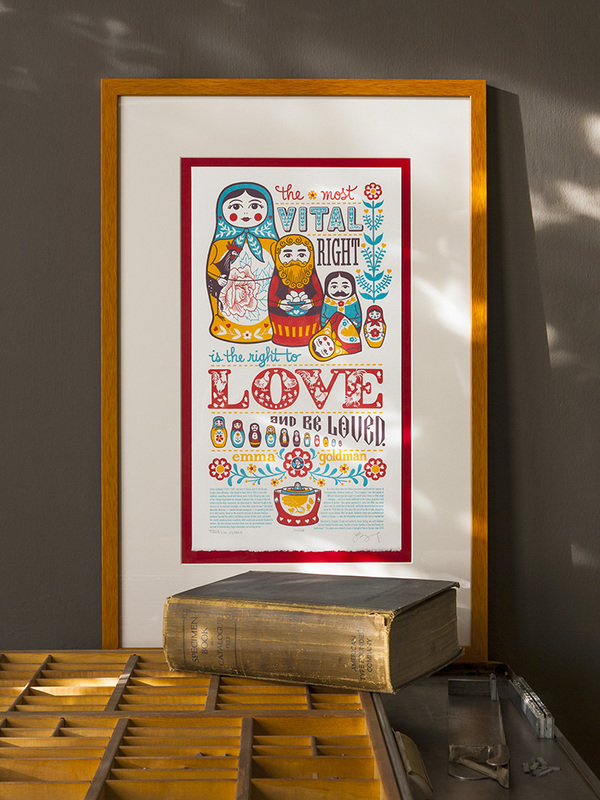 Framed items last forever, and they help ensure your items look the best! Thank you guys. Panorama framed a beautiful print that I purchased at a charity auction. I couldn’t be more pleased with the quality of the matting and framing, as well as the color combination that Patrick suggested. Top notch! Wonderful frame shop with beautiful art for sale as well. Patrick is really friendly and kind and very supportive of the neighborhood. Love him and love Panorama. I will take all my framing needs here! Thanks for coming to Grand Lake. Amazing shop near Lake Merritt! We dropped off a painting from Italy and felt very comfortable with Patrick’s guidance. 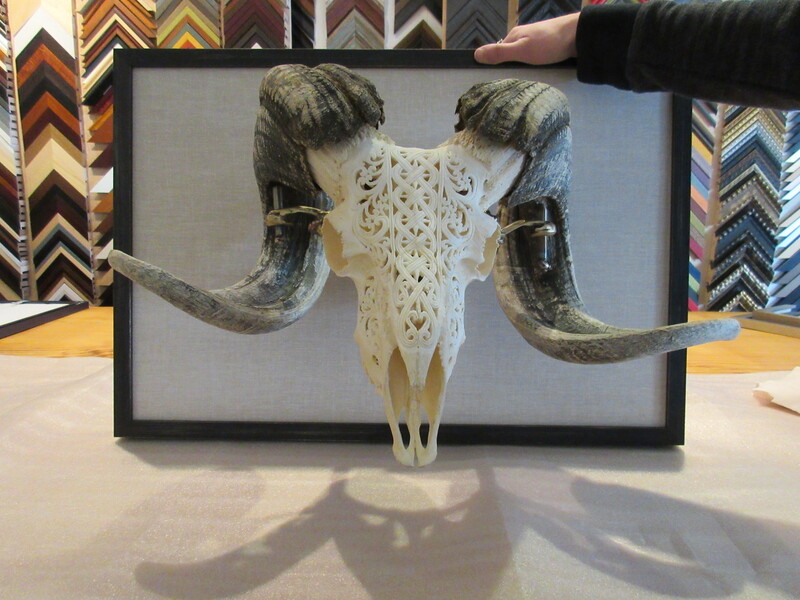 They have some unique pieces and an amazing selection of framing and matting choices! I can’t wait to see how our painting turns out and check out the next gallery opening! Genius! 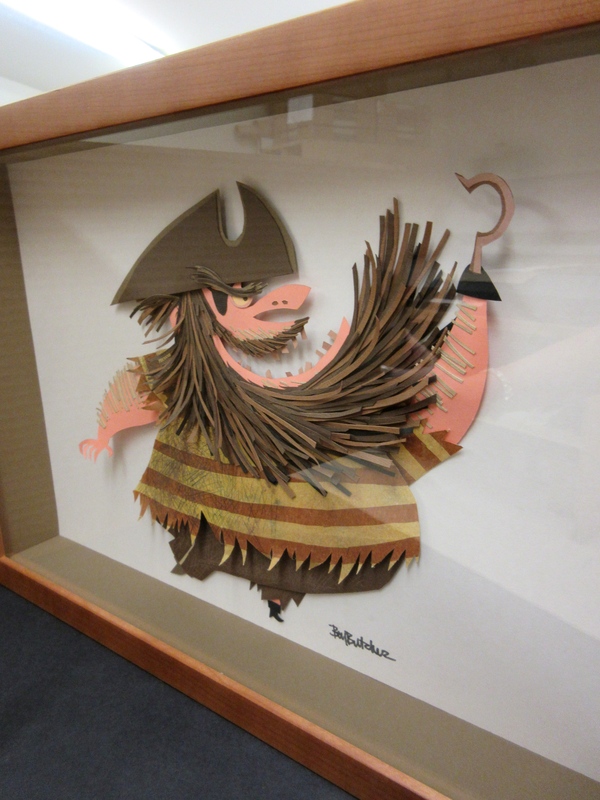 Patrick’s excellent framing work has me falling in love w/ a few pieces I had relegated to storage. I am very glad I stopped in and I will be back soon!